Tiger Safari in Tuttle is an interactive zoological park featuring knowledgeable staff. Over 160 animals reside at Tiger Safari ranging from small reptiles to large felines. Tiger Safari is also home to some of the rarest cats in Oklahoma including a Barbary lion, a royal white tiger and a royal golden Tabby tiger, one of the rarest tigers in the world. Come to Tiger Safari and feed a Siberian tiger, witness the exceptional personalities of exotic birds, or view a Sulcata tortoise. Sleep under the stars and bask in the beauty of the park's exceptional animals at night. 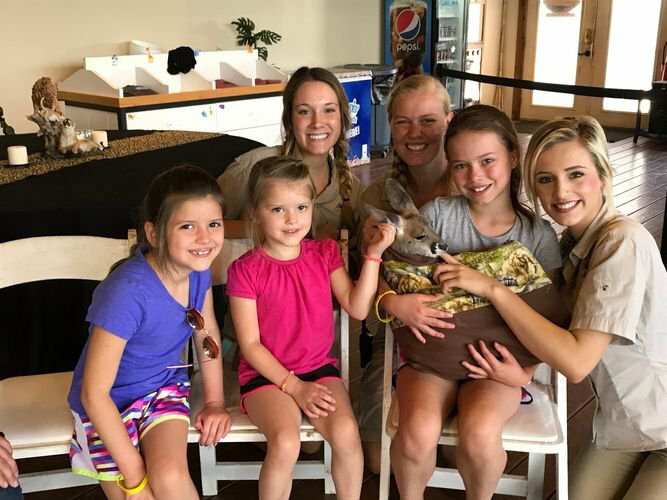 Meet and greet with many of animal ambassadors including Fennec foxes as well as a Capuchin monkey named Emmett. Night Safari events allow visitors to interact and take photos with many exotic animals. Get up close and personal with a Ring-tailed lemur, Kinkajou and more. Tiger Safari is also home to a huge snake for those who are brave enough to hold it. Visitors can also feed tigers, bears and many of the petting zoo animals. Make your experience even better with an overnight stay at Tiger Safari Zoological Park. The nearby Safari Huts offer an authentic African Village named Shi-Awela Safari Village, meaning "a peaceful place of rest." Each hut offers a fireplace, heat and air, a queen-sized bed, big screen TV with Blu-ray player, refrigerator, microwave and coffee maker. Two huts are available, and they're located in a secluded area complete with small lagoon, thorn trees and long grass. Take a trip to Tiger Safari Zoological Park for an experience like none other. Adults: $15 (includes feeding stations - deer and monkeys). 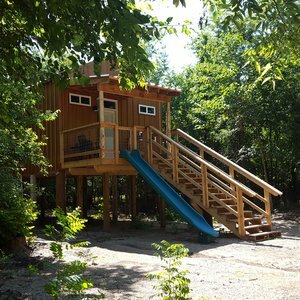 Children: $15 (includes feeding stations - deer and monkeys). VIP tour: $35 (includes interaction with many of the baby animals / 10am-12pm, 2-4pm) Tiger Feeding: $15 While every effort has been made to ensure the accuracy of the pricing listed above, prices are subject to change without notice. 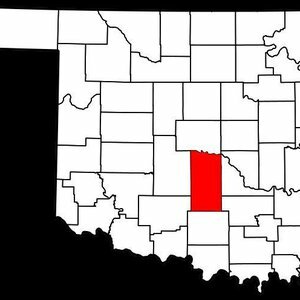 Located just 20 minutes SW of Oklahoma City on 45 acres 2 miles east of Tuttle off Hwy 37. From I-44, take Exit 108, then go west on Hwy 37 for 10 miles. Go south on Frisco Rd for 2.6 miles to park entrance. Discover Grady County and trace your family history and ancestry with this list of county-specific genealogy resources. Fond of foxes? Looking for a lemur? 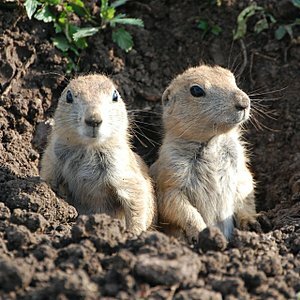 Oklahoma's wildlife refuges, zoos and animal attractions are home to hundreds of species and offer unique experiences.